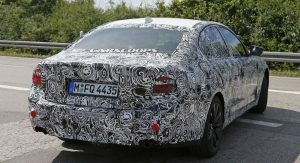 The 5-Series is Munich’s second best-selling model globally after the 3-Series. 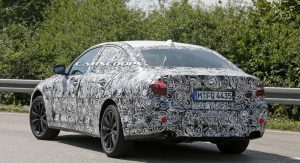 Its seventh generation, codenamed G30, is currently undergoing testing and will be launched in the first half of 2017. 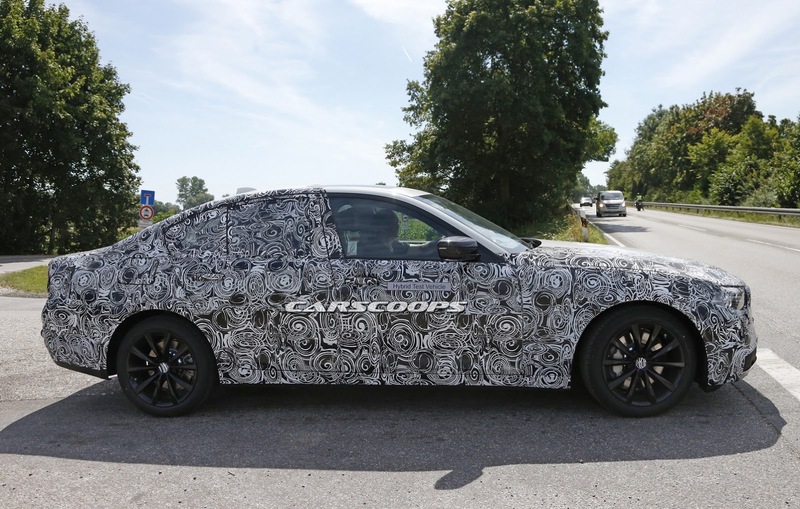 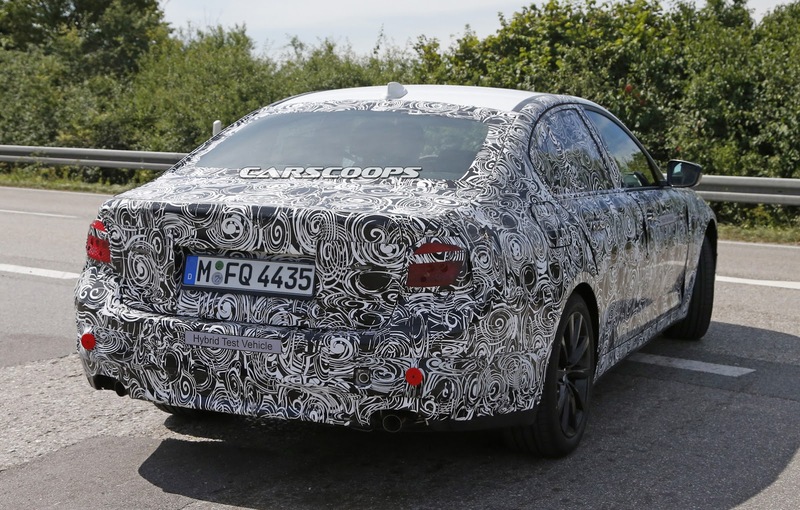 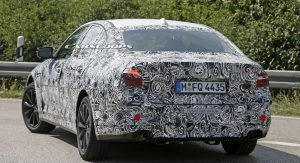 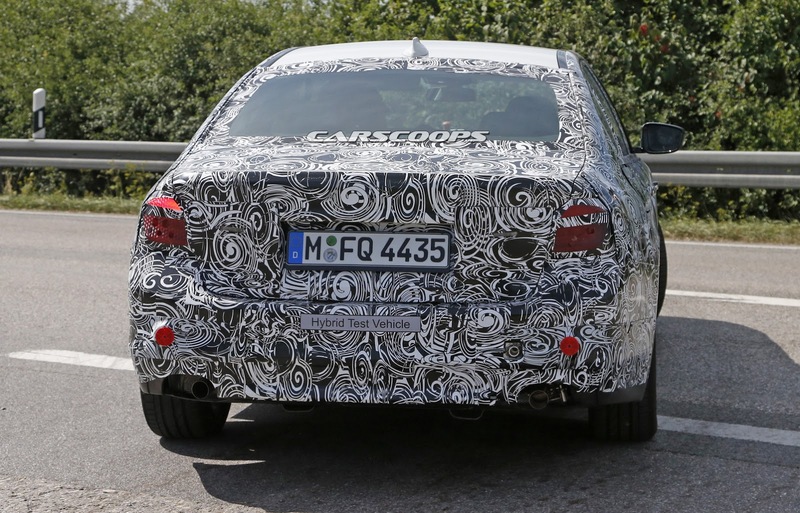 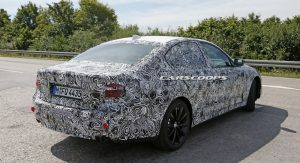 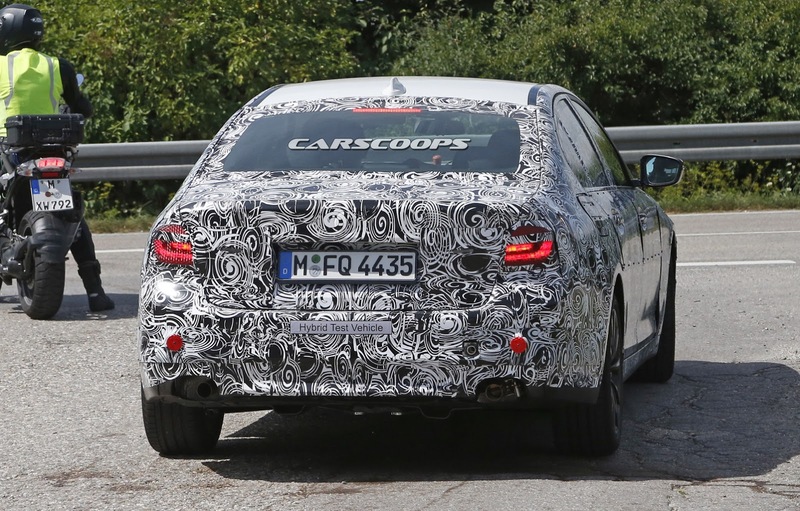 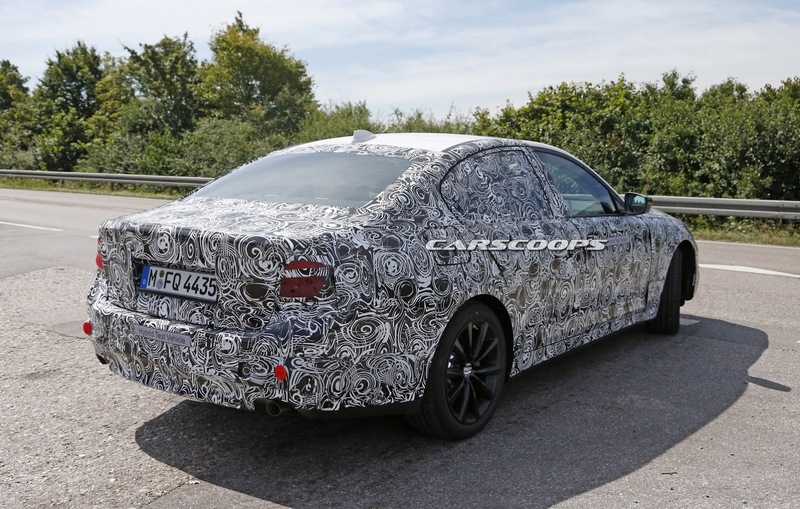 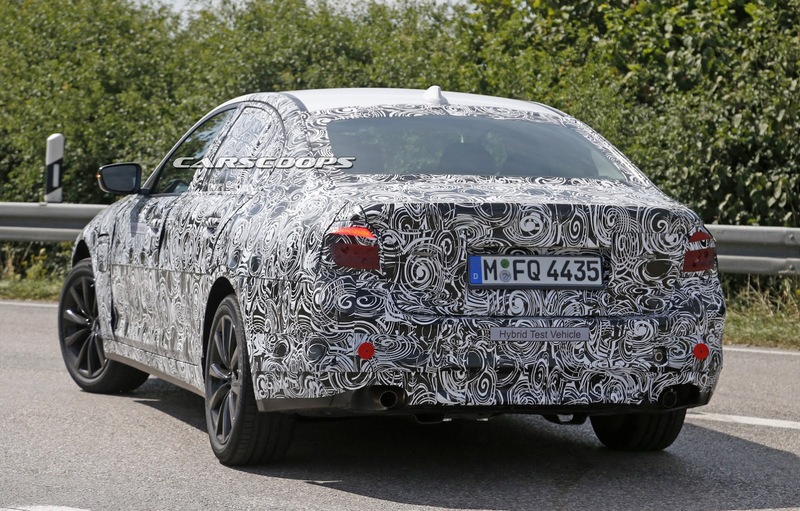 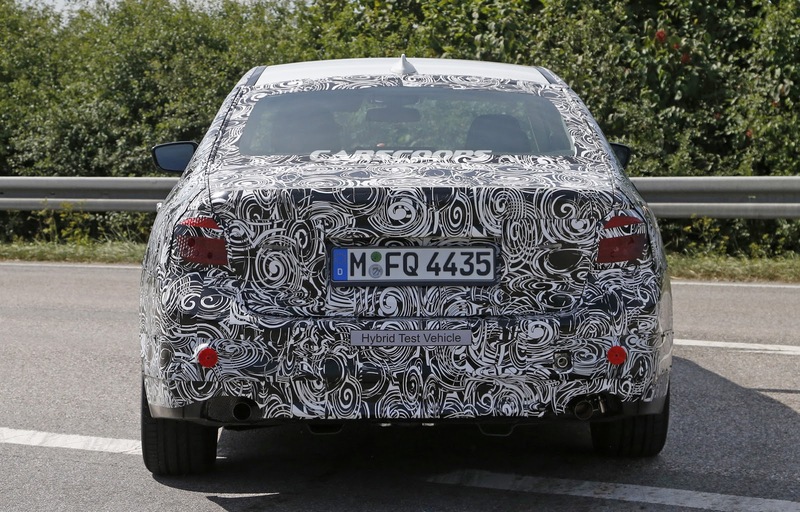 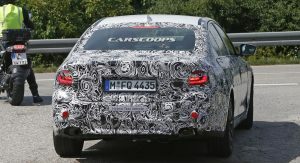 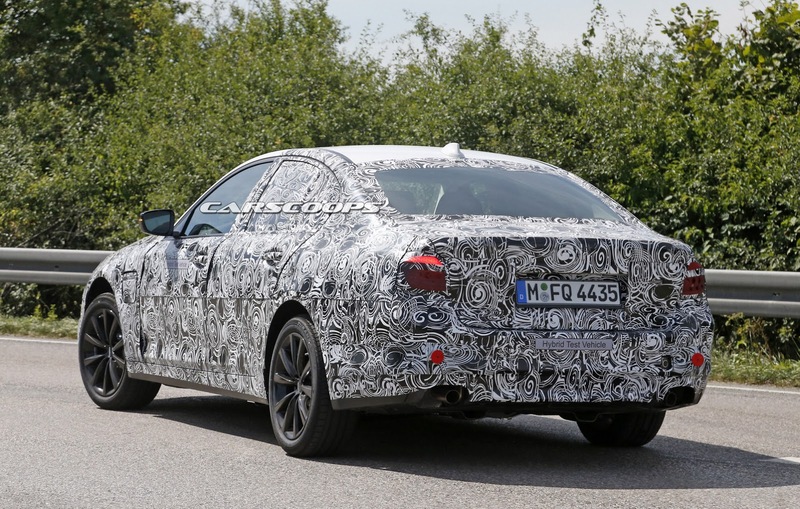 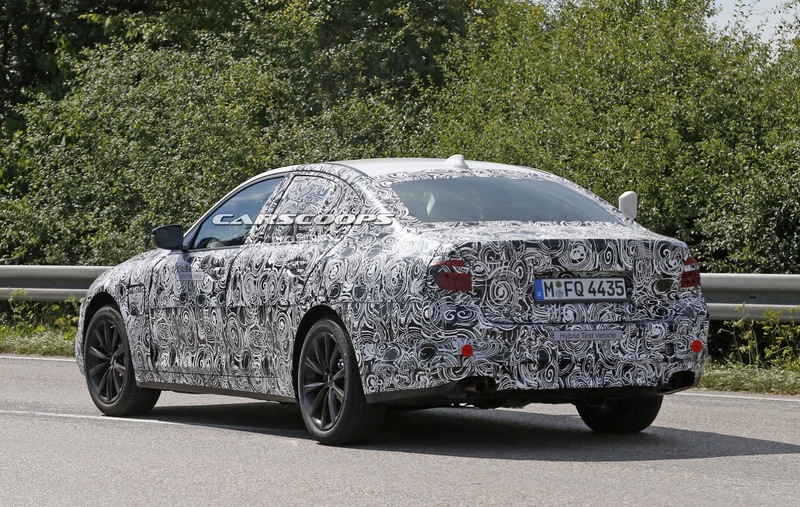 The latest spy photos reveal the shape of the front and rear lights, as this test car sported the actual units that will be fitted to the finished item instead of those in the early mules. 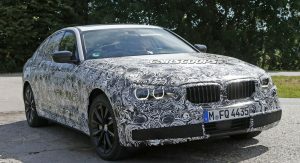 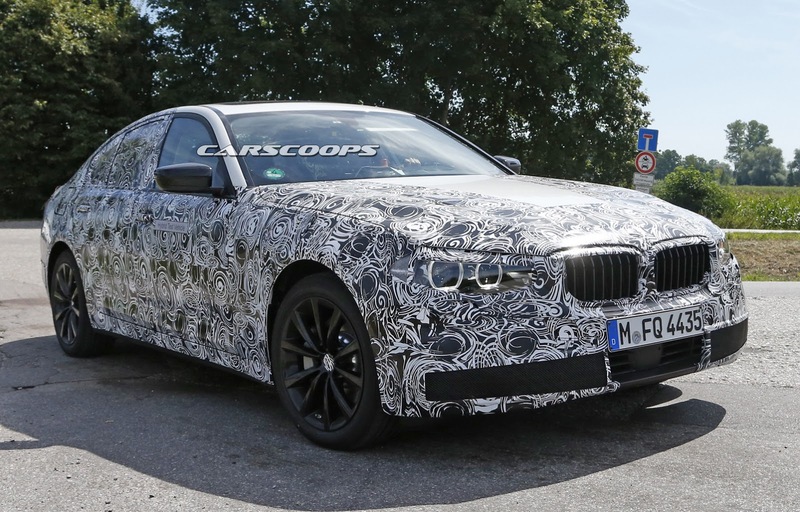 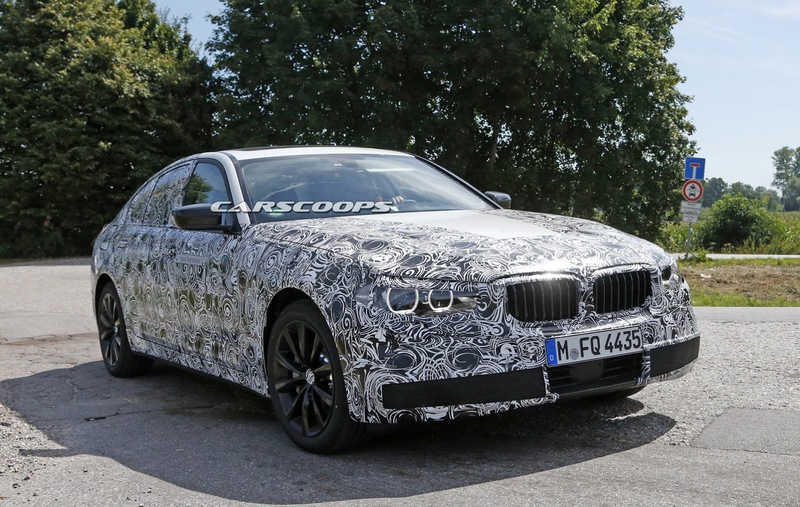 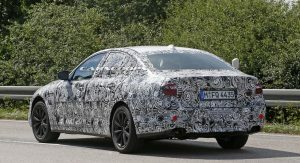 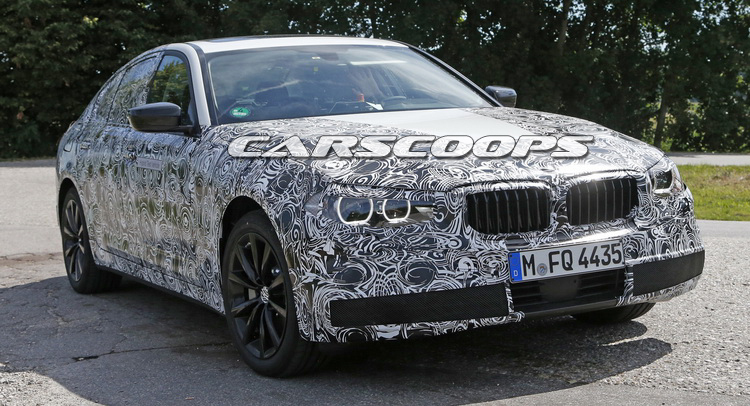 As per standard BMW practice, the all-new 5-Series will be based on the platform of its recently launched bigger sister, the 7-Series. 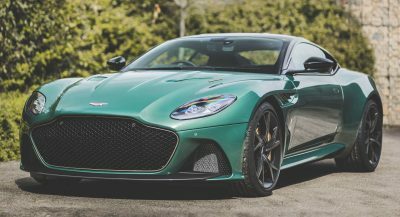 Combining aluminum, carbonfibre, magnesium and high-strength steel, the chassis is not only stiffer but also lighter than that of the outgoing model by 100 kg (220 pounds). 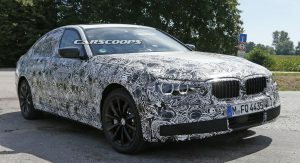 It won’t be much larger than the current model, either; it doesn’t need to, because it is already 4.9 meters (193 inches) long and close to 1.9 meters (74 inches) wide, that is pretty much close to the previous 7-Series. 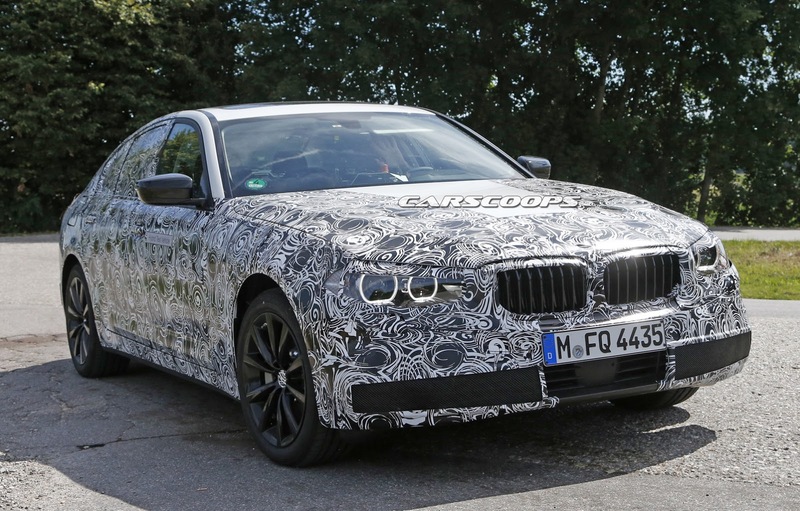 The 2.969 mm (116.9-in) wheelbase of the F10 might grow a bit, but it already offers ample passenger room. 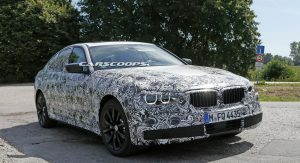 Under the hood we expect a plethora of turbocharged four- and six-cylinder petrol and diesel engines, plus a plug-in hybrid using the X5 xDrive40e’s powertrain and a twin-turbocharged V8 for the range-topping M5. 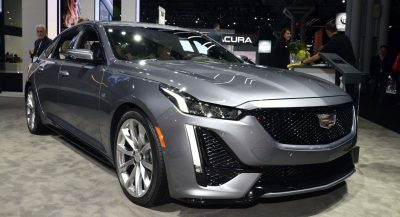 Also keeping up with tradition, some of the sophisticated elements of the 7er will trickle down to its lesser brethren. 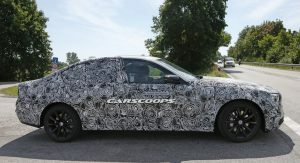 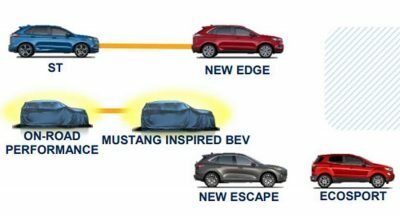 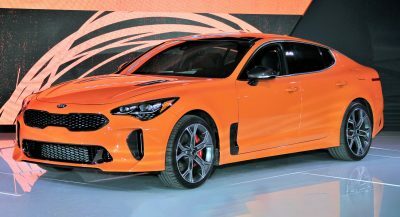 There is no solid information yet, but features like the two-axle air suspension, four-wheel steering, laser-based headlights, digital instrument binnacle and, possibly, even the “Remote Control Parking” will be on the options or standard list equipment depending on model and market.